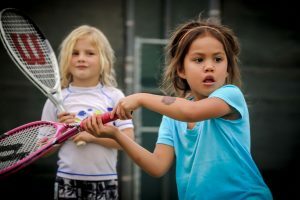 2019 Summer Program Schedule Now available!!! 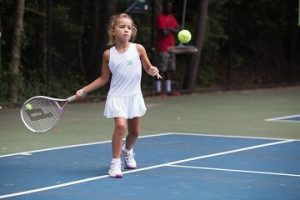 Camps, Private Lessons, and Tournaments for all ages! 616-889-5571 for more info and questions! SPACE IS LIMITED!!! PLEASE SIGN UP EARLY!!! Cascade Park 3810 Thornapple River Drive SE, South Christian Sports Park 7979 Kalamazoo SE, Grand Rapids, MI 49508, Gainey Athletic Fields 1661 E Paris Ave SE, Grand Rapids, MI 49546. 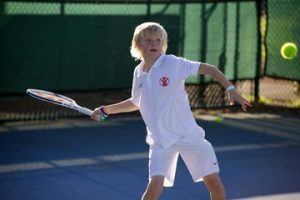 In The Zone Summer Tennis Camps began in 2000 with one camp, two instructors and six kids. 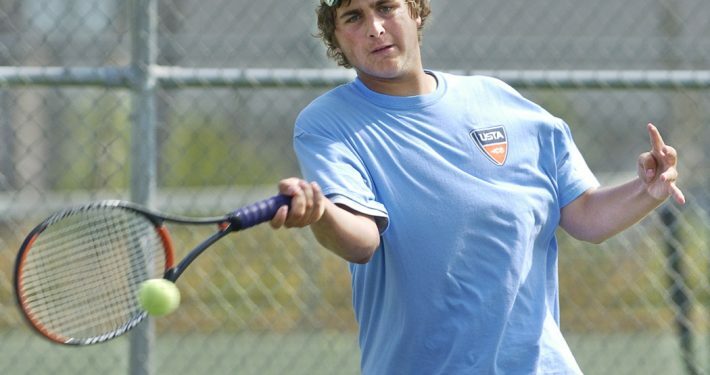 Since then they have rapidly expanded to 20 camps per summer all over West Michigan.